Nikke Colton Plaza is great accessiblity from Narita International Air Prot and Tokyo Station, so it is on the way between them. 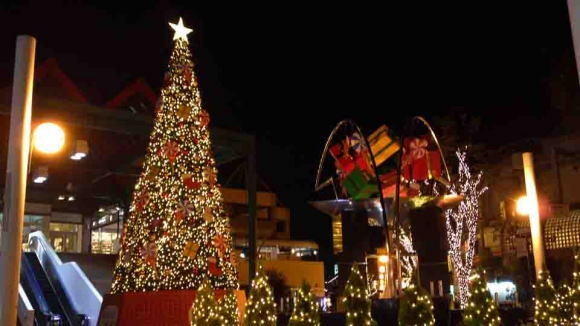 Why don't you visit and enjoy shopping Nikke Colton Plaza? It must be one of the most exciting experiences in your trip in Japan, because you could find what Japanese people buy, eat, drink and do in their leisure time in their everyday life in suburbs of Tokyo. 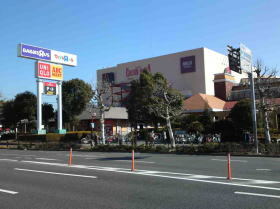 Everyday, many people from young to old people walk and jog around Nikke Colton Plaza, so the shopping mall Nikke Colton Plaza is not only the place to buy daily goods for Ichikawa Citizens, but also place to spend their leisure time. So there are sports facilities (Konami Sports Club, Nikke Colton Tennis Garden, Nikke Colton Golf Center, Nikke Batting Dome), movie theatres (Toho Cinema), housing park (ABC Housing ) , a shrine (Orihime Jinaja Shrine) and so on in its site, in addition Chiba Museum Of Science And Industry, Media Park Ichikawa and the Prak of Onitaka Remains on the outskirt of it. Moreover it has much green in and out of it. 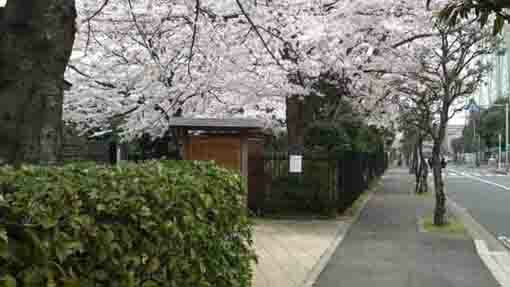 People could feel the seasonal transition by seeing some kinds of blossoms and flowers. Of course, Nikke Colton Plaza has many unique and attractive shops, cafe and restaurants. Daie, Nitri , MUJI, Uniqlo, Matsumoto Kiyoshi and so many wonderful shops, cafe and restaurants are in Nikke Colton Plaza, so some are duty free shops. 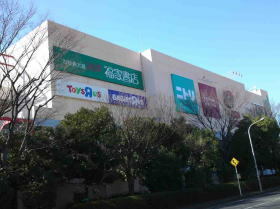 Therefore not people living in Ichikawa City only visit the mall but also people living in other cities such as Edogawa, Koto, Adachi, Katsushika-ku in Tokyo do. 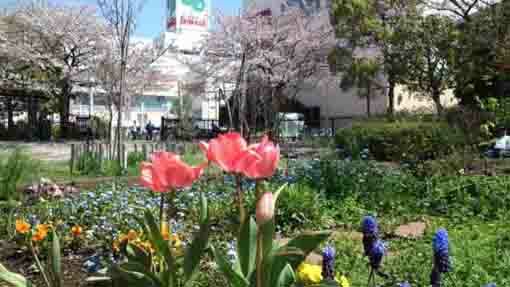 Nikke Colton Plaza is one of the most popular spot to enjoy spending leisure time in Ichikawa city. 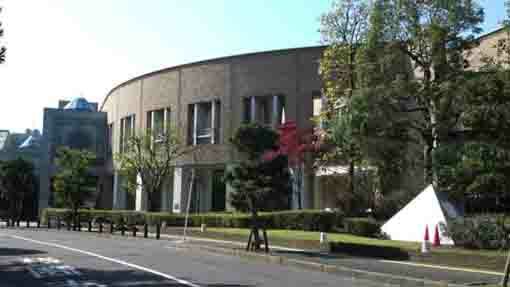 Nikke Colton Plaza has a great accessibility from both Narita and Haneda International Airport.